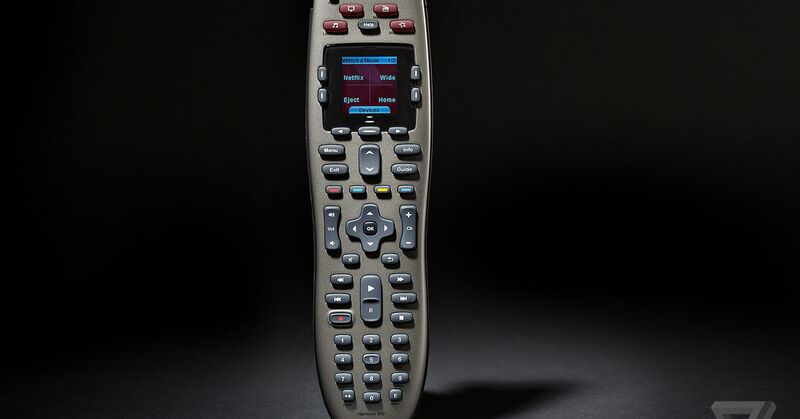 The Logitech Harmony 650 has been our runner-up pick for the best universal remote control; at its typical $ 40-50 street price, we considered it the budget alternative to the far pricier Harmony Elite. If you’re in the market for some smart light bulbs, I also have to admit I’m tempted by this 2-pack of TP-Link’s Kasa KL130 multicolor bulbs for $ 42.98 at Newegg, a considerable savings when even a single bulb can cost $ 30 when they’re on sale. Plus, Amazon’s deal of the day today includes a bunch of Philips Hue bulb kits for 25 percent off — though you should probably check out the bundle with two free Google Home Mini smart speakers at Best Buy ($ 170) before you pick a pricy multicolor kit there. Here are some other deals to check out this weekend.